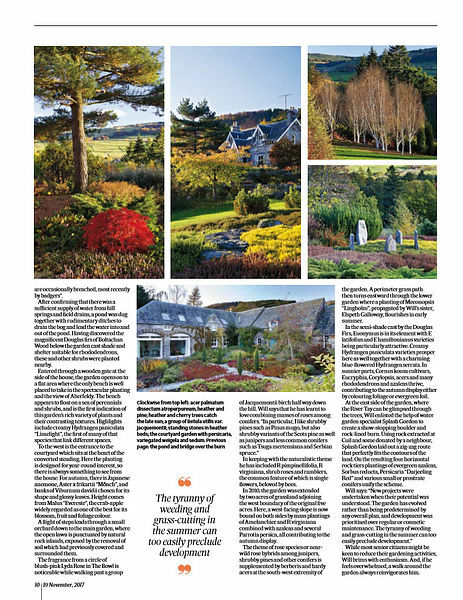 Latest spread in Scotland on Sunday - the naturalised garden of Cuil Farm in north Perthshire. 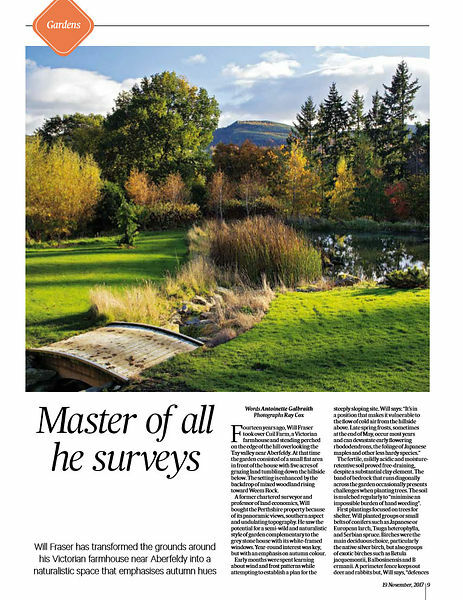 Creation of Will Fraser who clearly values the importance of blending a garden into its surroundings and when the landscape is this striking it's not hard to see why that was his goal. Самый дружелюбный сервис аренды авто в Симферополе, это А82.Рф. Максиму отдельное спасибо за то, что подсказал, что посмотреть в Крыму!